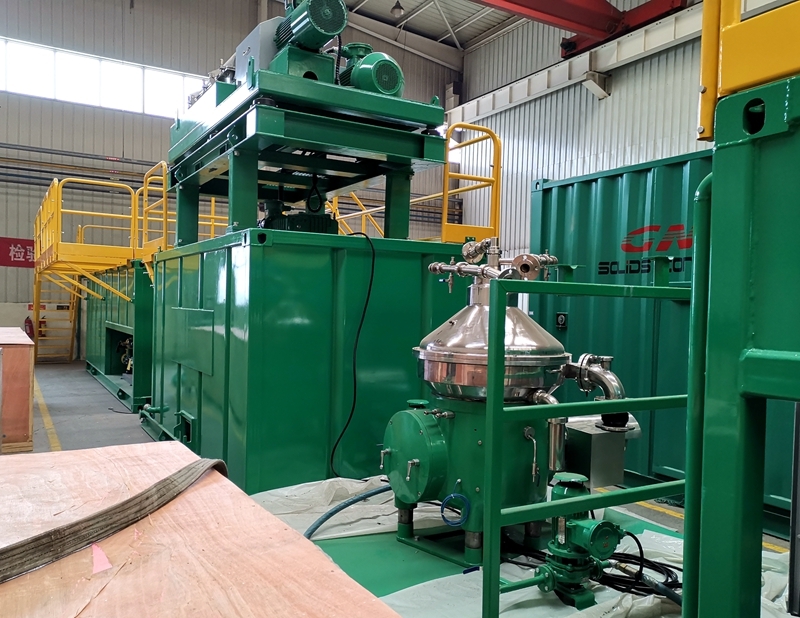 One unit of 1m3/h oil sludge treatment system testing unit is shipped to Europe recently, this is for client’s urgent requirement, later the 15m3/h oil sludge separation system will be shipped next month for the same client. 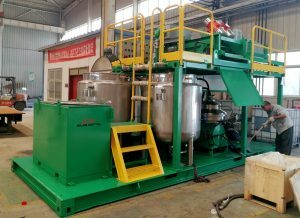 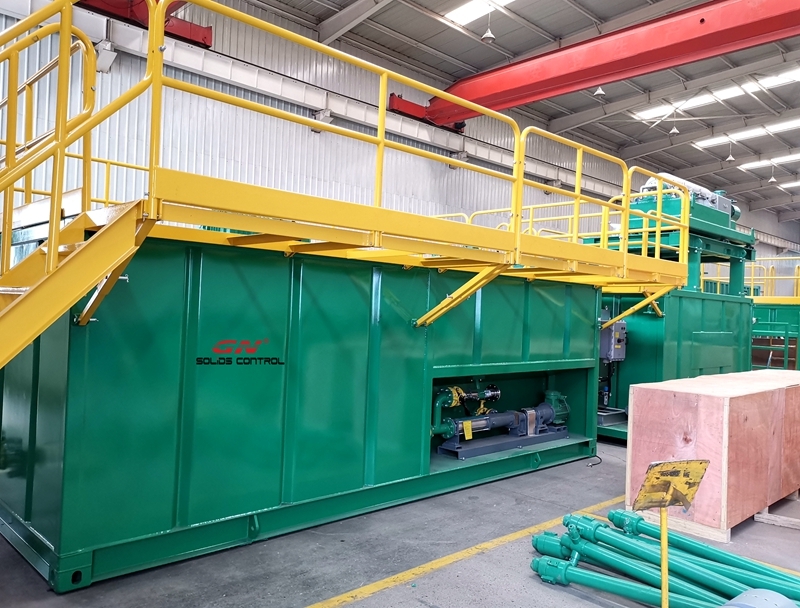 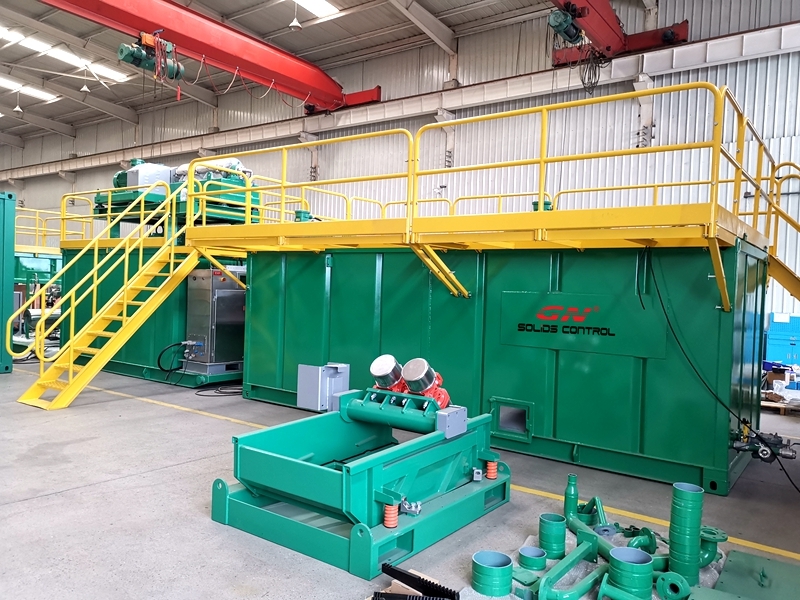 The client has visited GN factory in Beijing twice, after factory inspection and business negotiation, they placed order for the 15 m3 oil sludge treatment system, and also the 1 m3/h oil sludge separation system for urgent purpose. 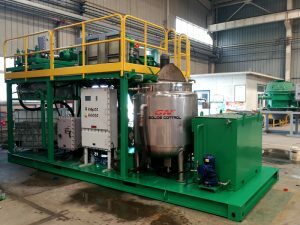 The system is originally produced to show at CIPPE oil exhibition, after the exhibition, we shipped the testing unit to a domestic client for testing their oil sludge treatment, they use the proper chemical jetting and get the satisfied result, then we shipped the unit back to our factory for cleaning, and prepare to test in other client’s jobsite.